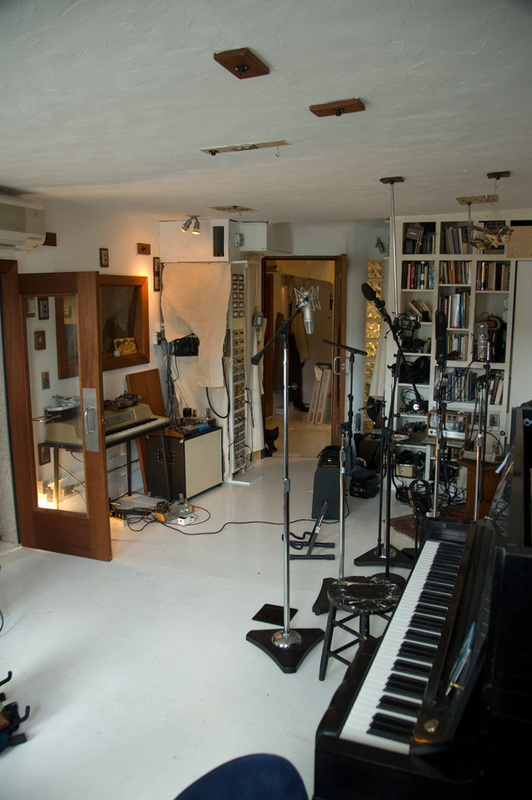 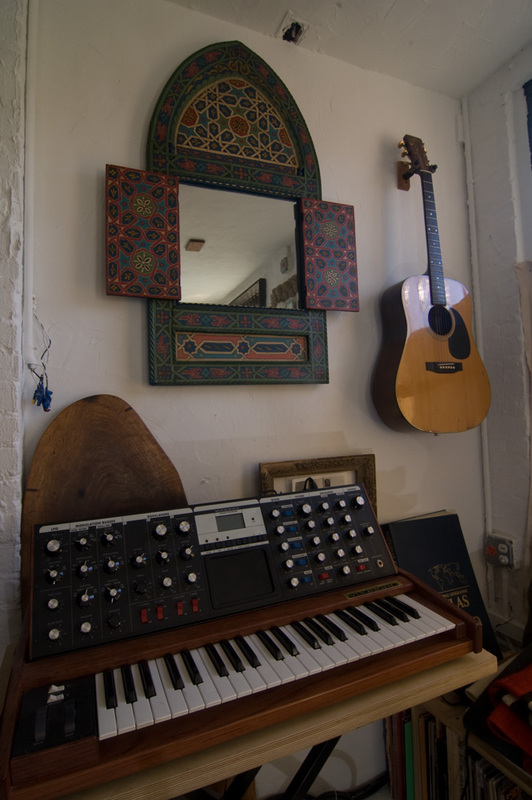 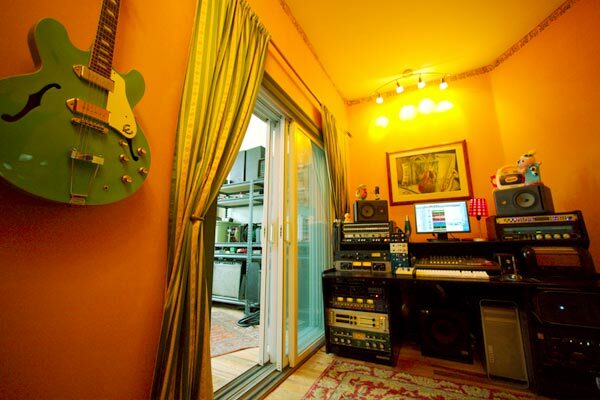 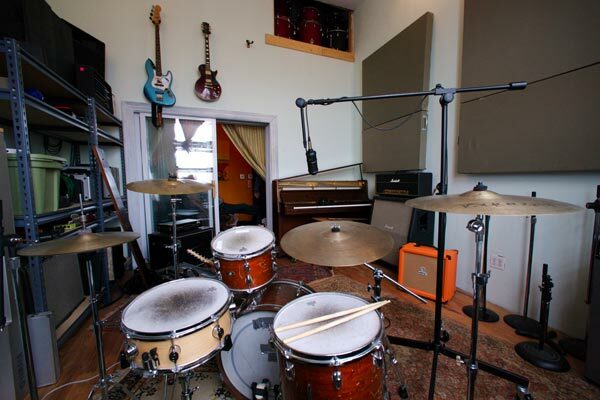 Room 17 Studio is a large recording studio in Bushwick Brooklyn. 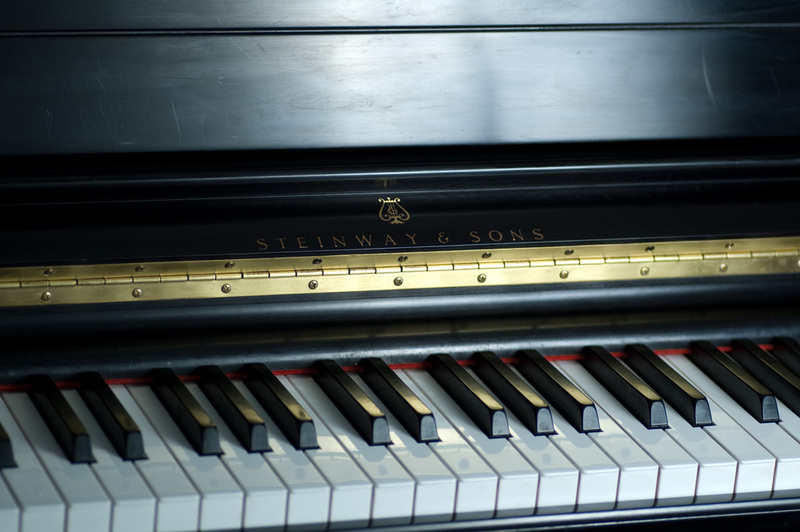 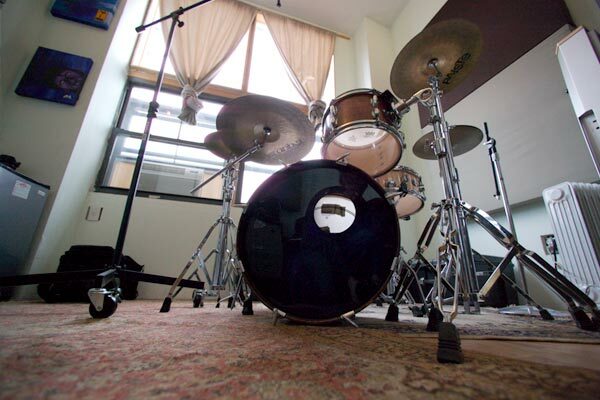 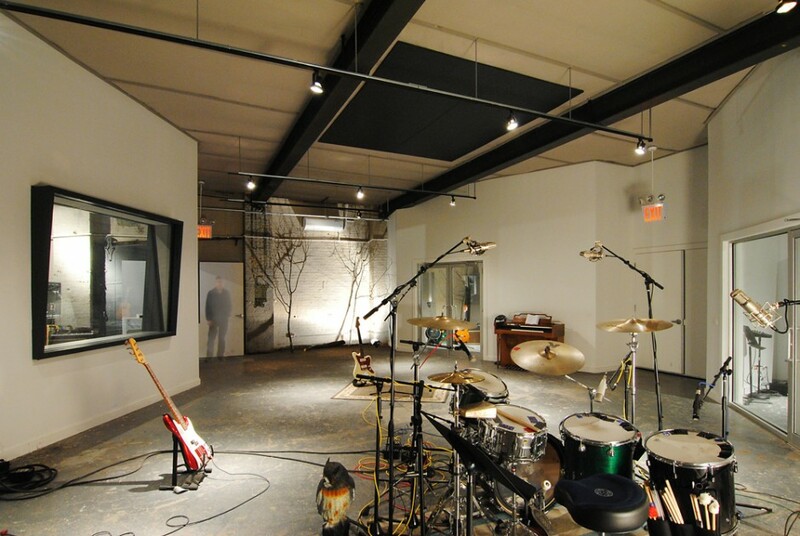 The live room is ideal for recording a rock band or large ensemble. 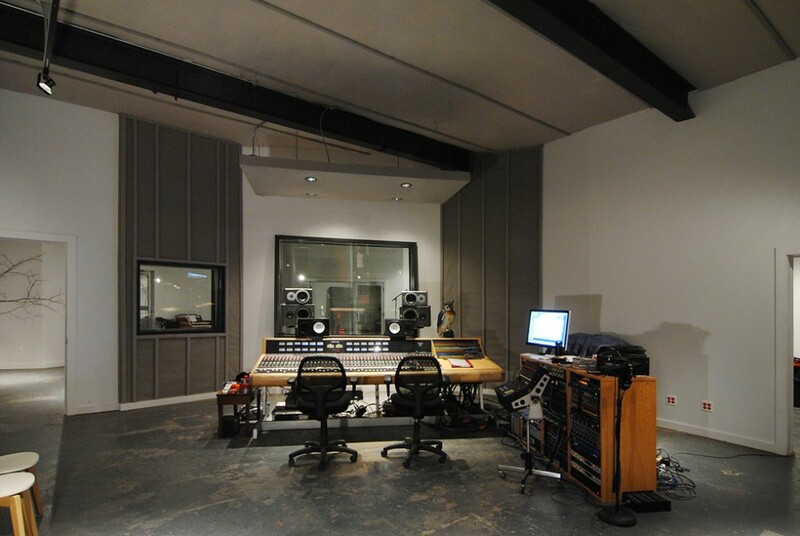 Room 17 has two isolation booths with sight lines to the main live room and control room. 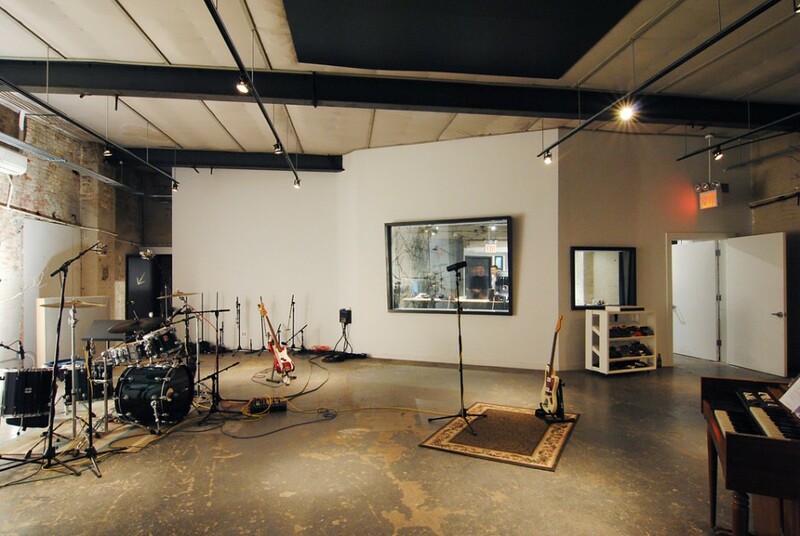 There are also several amp isolation rooms available throughout the facility and a reverb chamber in the basement. 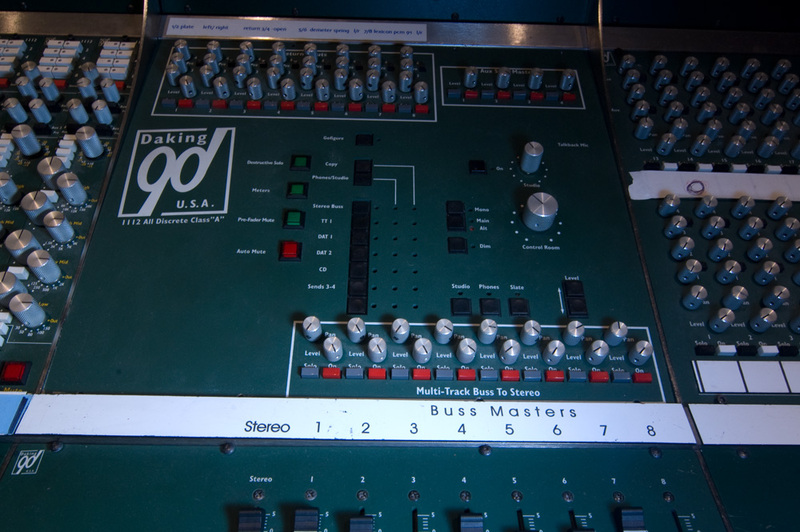 The Trident 80 series recording console provides a sweet vintage vibe. 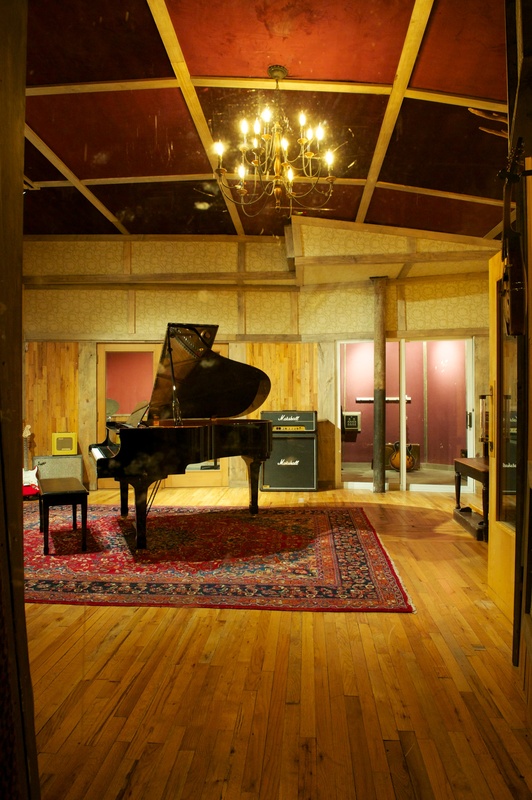 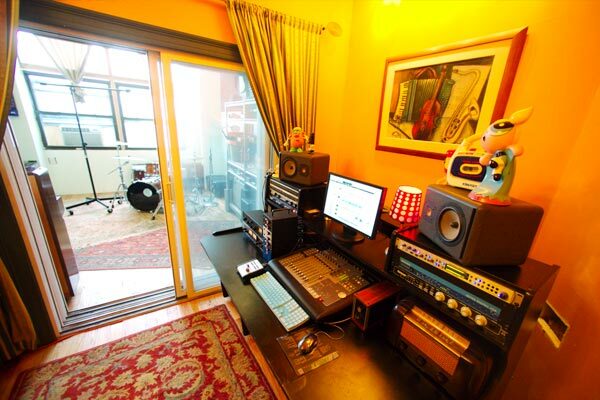 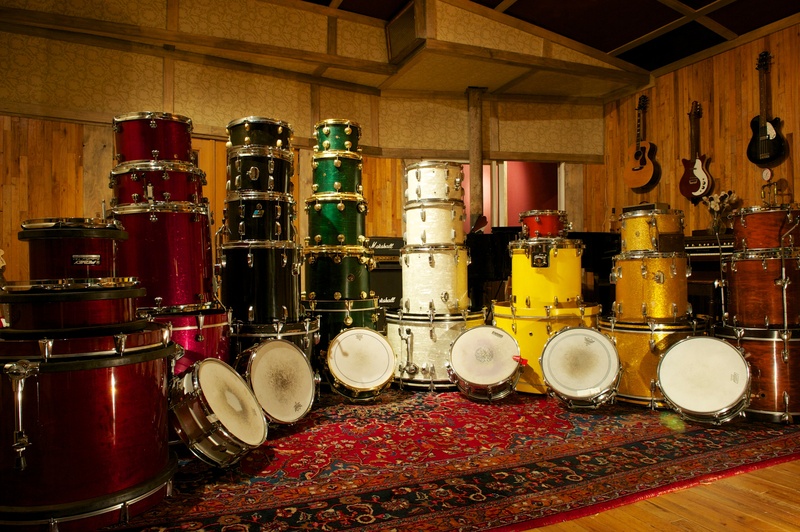 Studio G Brooklyn is a fantastic world class recording facility located in Williamsburg Brooklyn NY. 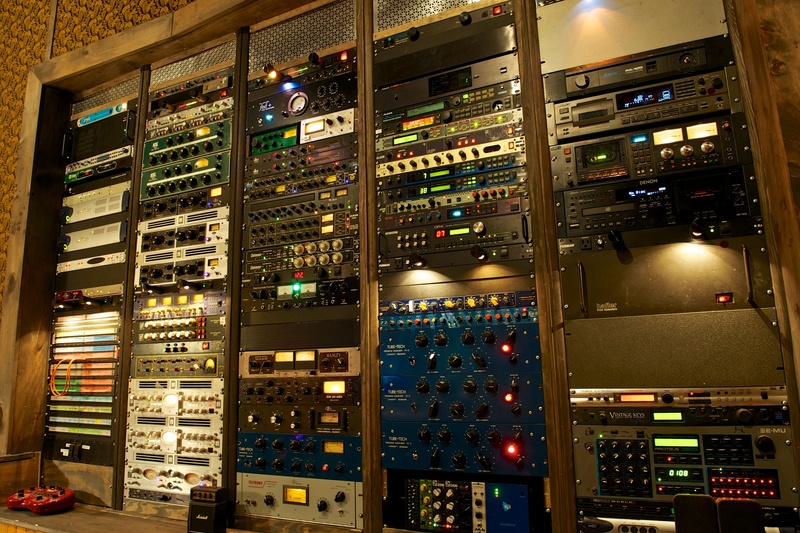 Cool looking studio are those NS-10’s ?